The Perfect TV Setup is Just a Phone Call Away! 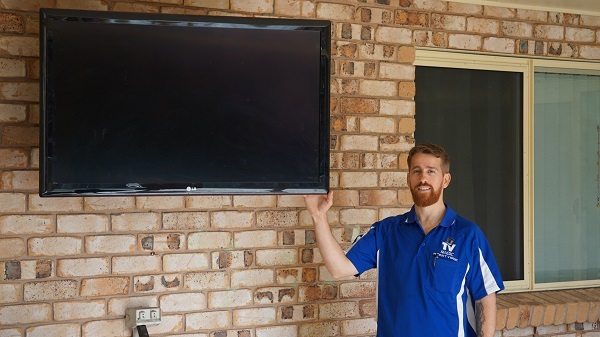 Hi there, I'm Gordon, your local TV Magic Technician here in Wulguru and my mission is to help my customers create the most perfect, unique Home Entertainment system for them.The one you can see pictured here is a Wall Mounted Smart TV, and the speakers have been neatly installed in the wall as not to make the room look cluttered. 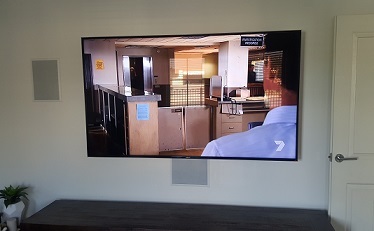 Many people like a simplistic, modern setup like this, and it is always safer to have both your TV and speakers secured to the wall in some way. 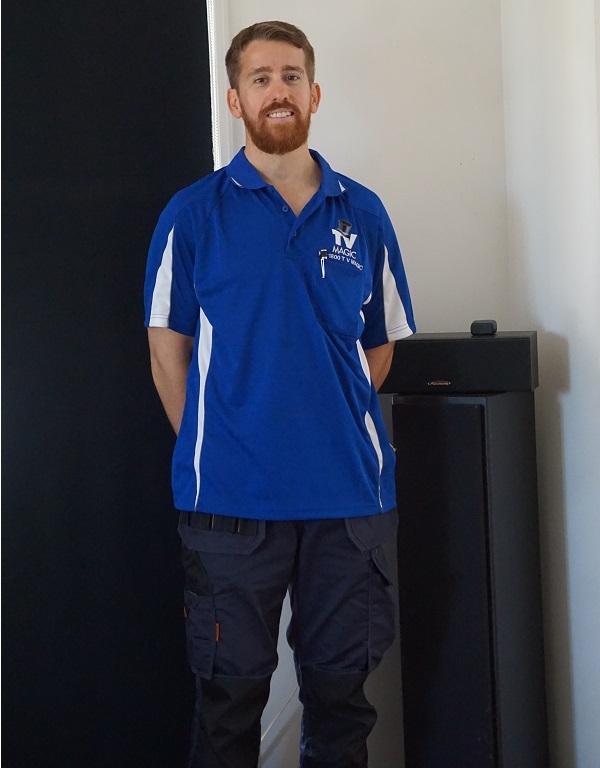 This is just one of the many ways in which I can help you transform your Lounge Room, or wherever else you would like your TV, into a haven of beauty, realxation and great entertainment. So where do we get started? Making Your TV Setup Easy! 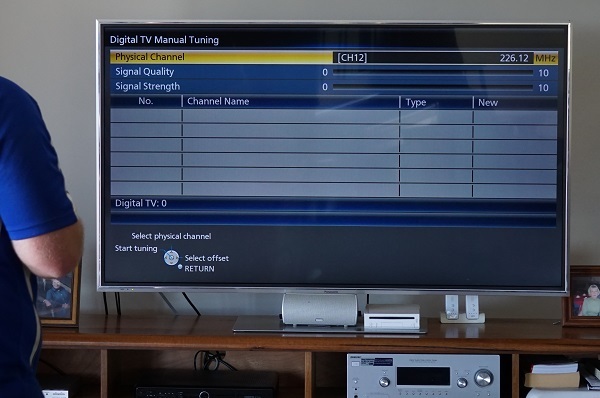 To begin with, you might know exactly what you want your entertainment system to look and sound like, or you might just feel a bit clueless about the rigth brands and types of TV's, where you want your speakers and how to have it set up. 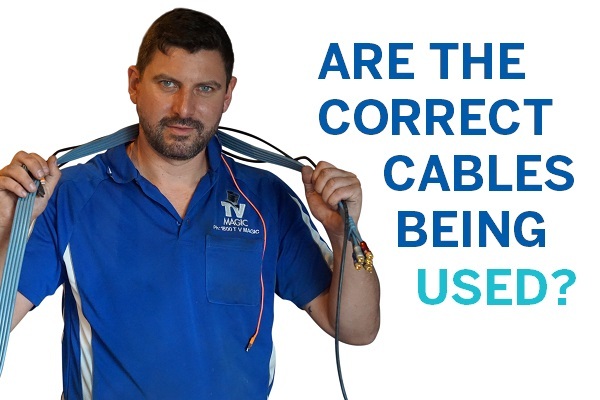 I can give you as little or as much help as you like in choosing the right Entertainment system for you, from the shopping, to delivery, setup, tuning and those finishing touches that make it uniquely yours! 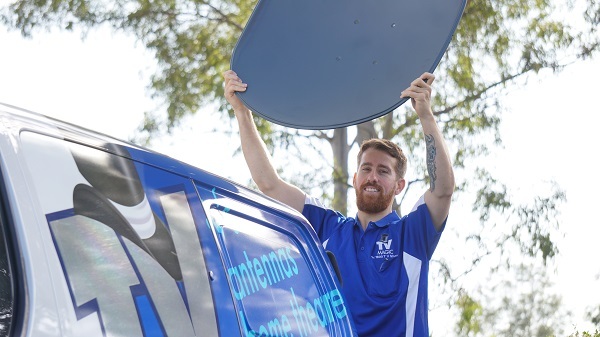 There are many TV handyman services out there, but few of them dedicate the same commitment to quality outcomes and customer service that I do here at TV Magic Wulguru. Each TV Setup is special, and has a big impact on the overall look of your home or business. 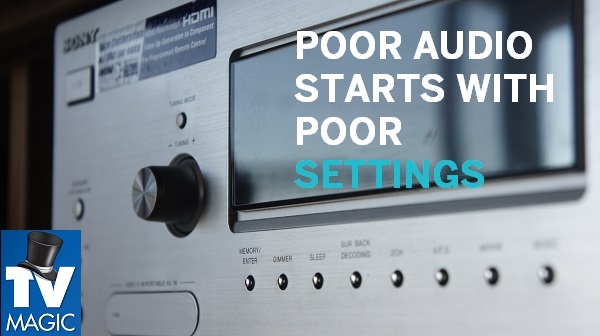 Having a badly installed or problematic TV Setup can really ruin your entertainment experience and cause you further problems down the track. Why not get the entertainment system that you deserve; that you've always wanted, and give me a call right here at TV Magic Wulguru!